What does this mean? Every buffet client, every operator, every member of the buffet service staff will have a different idea or a different way to arrange the presentation of that buffet, so the tools an operation has at its disposal need to accommodate these differences. With these new collections from Hepp and WMF, we can show you how buffet service can be modular, functional, intuitive. We can show you how each and every service can reflect your preferences and style. We can show you a new way to enhance the art of your service. Buffets need to be tempting, pleasing to the eye, and this is precisely what Sequence from Hepp accomplishes. This intelligent buffet concept allows operators to create an order, a sequence, using a variety of shapes and styles that can be fitted in modular configurations. 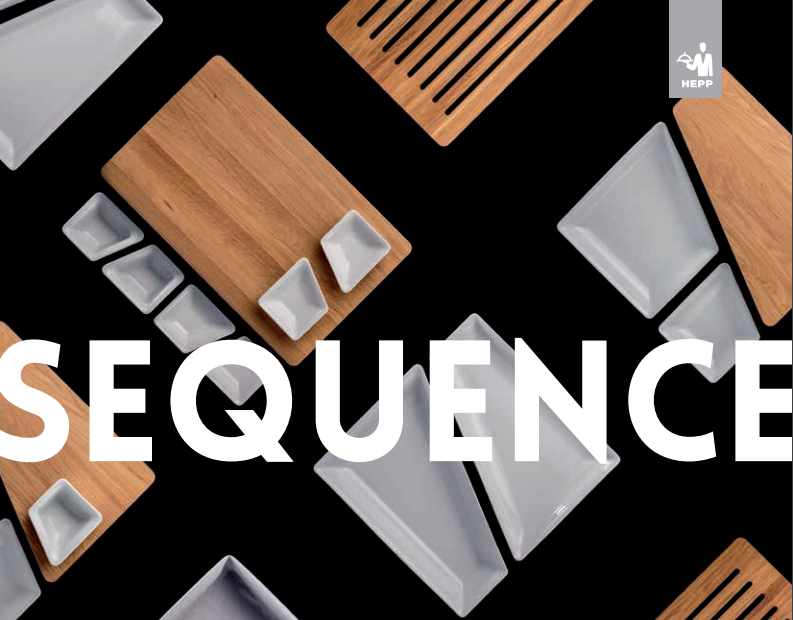 With porcelain trays in various sizes and depths, wooden and Corian platters, etageres, and platforms, Sequence offers a creative buffet solution that is truly customizable to any dining presentation. There are no limits to the variety of presentations options available, either from a creative perspective or a culinary one. Masterpieces are often coordinated, synchronized if you will. 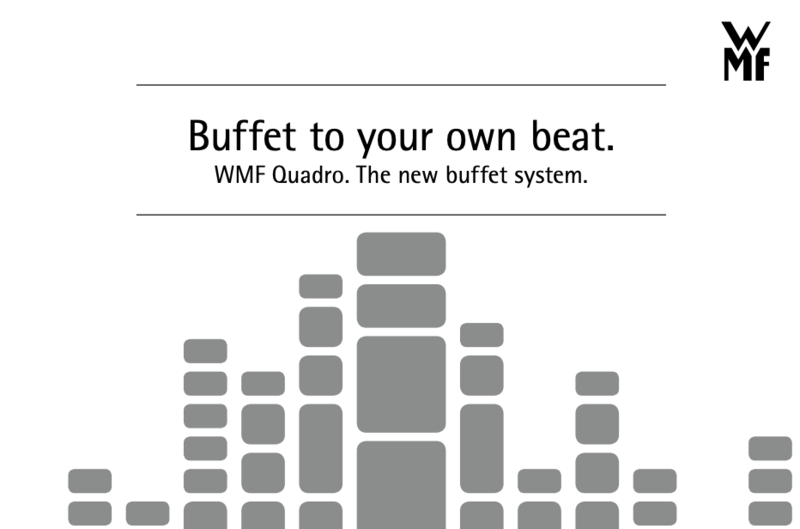 This is the idea behind the Quadro buffet service collection from WMF. With Quadro, the key to individuality lies with components someone has to assemble. Whether you're a five-star brunch buffet or a fine dining restaurant, Quadro provides operators with the tools they need to create selectable configurations that are tailored precisely to your operation's workflow in areas ranging from food prep to cooking, setup to cooling. Designed to comply with a GN format, Quadro starts with a frame, which can then be paired with porcelain inserts, platters in different finishes, bread baskets, and more. If you're interested to check out all the offerings from both the WMF Quadro Buffet collection and the Sequence collection from Hepp, be sure to check out our new BauscherHepp Design Guide, which now comes in two distinct volumes. Sequence can be found in Book 1, while Quadro is included in Book 2.